In the 1920s, among the forests of northeastern Japan, droughts and natural disasters plague Budori’s community. 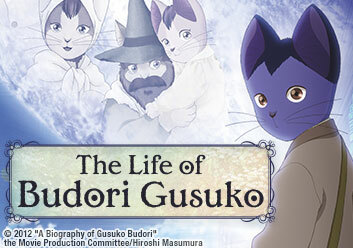 In search of a better life, and perhaps a remedy for the catastrophes afflicting his town, Budori joins a group of scientists that deal with the very same calamities that drove him away from home. Forced to leave home after a series of droughts and natural disasters, Budori searches for a better life elsewhere.